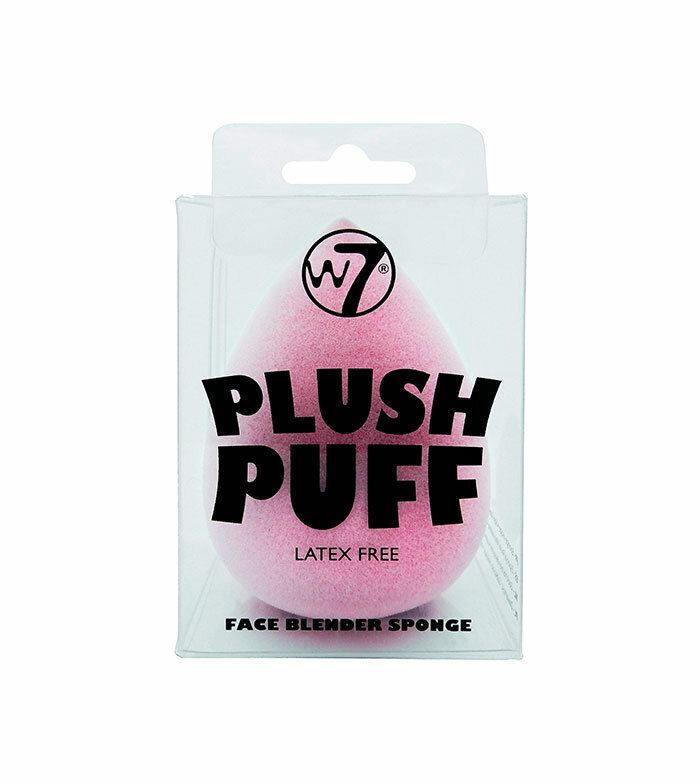 W7 makeup applicator sponge, latex free. 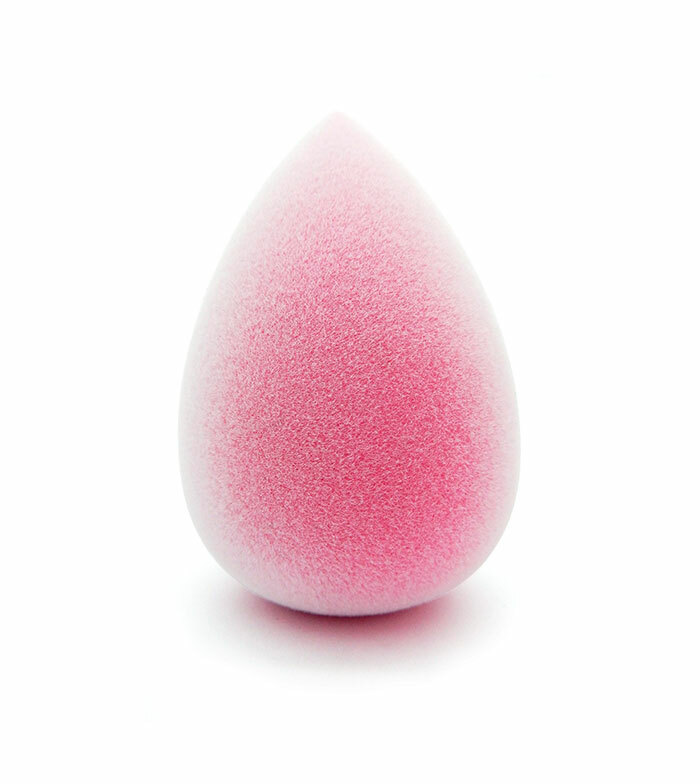 It can be used with any make-up such as liquid makeup, powder base, concealers, etc. This sponge has great flexibility, can be washed and is reusable. Let it air dry after washing.